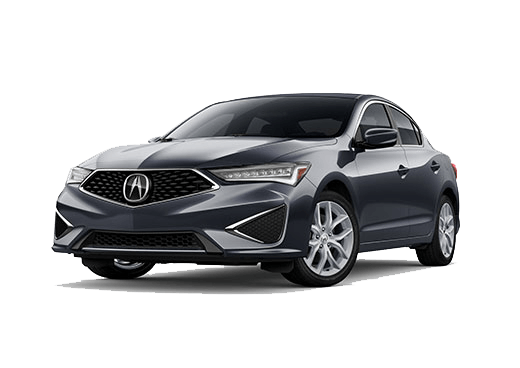 If you live near San Rafael or elsewhere in Marin County or the Bay Area and are looking for an entry-level luxury sedan that has a sophisticated design, lively performance and upmarket quality, then look no further than the 2018 Acura ILX at Marin Acura! With the new ILX, you can enjoy its sporty driving characteristics, exquisitely crafted cabin, advanced safety features and a plethora of premium amenities. 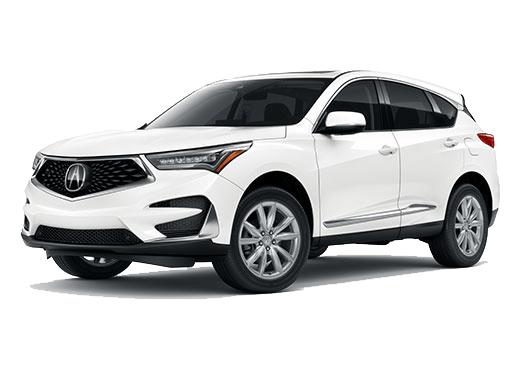 Contact us at Marin Acura for more information! Get ready for an invigorating driving experience. 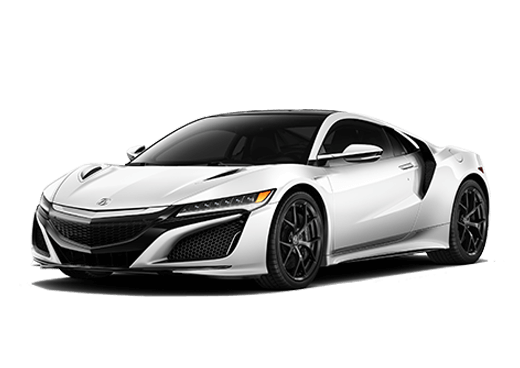 Under the hood of the 2018 ILX is the 2.4-liter direct-injected DOHC i-VTEC 4-cylinder engine, which is mated to the responsive Sequential SportShift 8-speed Dual-Clutch Transmission with paddle shifters. The high-tech engine delivers an impressive 201 horsepower and 180 lb-ft of torque. The 2018 ILX also offers the AcuraWatch suite of advanced safety and driver-assistive technologies (Technology Plus Package and AcuraWatch Plus), which includes Collision Mitigation Braking System, Lane Departure Warning, Forward Collision Warning, Lane Keeping Assist, Adaptive Cruise Control and Road Departure Mitigation. For the 2018 model-year, Acura is introducing the sporty Special Edition trim to the ILX lineup. Design features include 18-inch wheels, side sills and a rear spoiler from the A-Spec package. 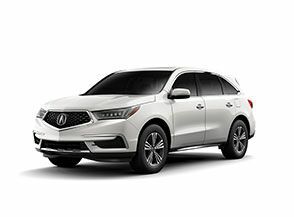 Despite it being the 2nd-lowest model in the ILX trim lineup, it comes with a multitude of standard features, including Acura JewelEye LED headlights, an 8-way power driver's seat, multi-view rearview camera, auto on/off headlights, one-touch power moonroof, Bluetooth HandsFree Link, 5-inch Multi-View Display, keyless smart entry with push-button start, security system, and a leather-wrapped steering wheel and shift knob. Further up the ILX trim lineup, the ILX Premium comes standard with leather seating surfaces, Blind Spot Information and Cross Traffic Monitor, HD Radio and Aha, driver's two-position memory seat, front passenger 4-way power seat, 8-inch upper display, 7-inch On-Demand Multi-Use Display touchscreen and HomeLink. 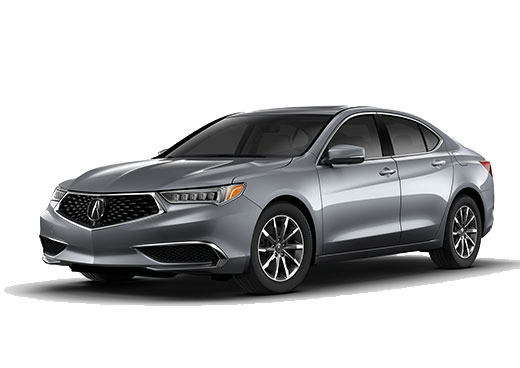 The ILX A-Spec and ILX Tech Plus A-Spec trims feature sporty side sill garnishes, a decklid spoiler, front fog lights, 18-inch 10-spoke machined alloy wheels and exterior A-Spec badging, as well as an exclusive Premium Black interior color scheme and aluminum brake and throttle pedals. If you'd like to learn more about the 2018 Acura ILX or wish to take it for a test drive, then feel free to get in touch with us at Marin Acura!